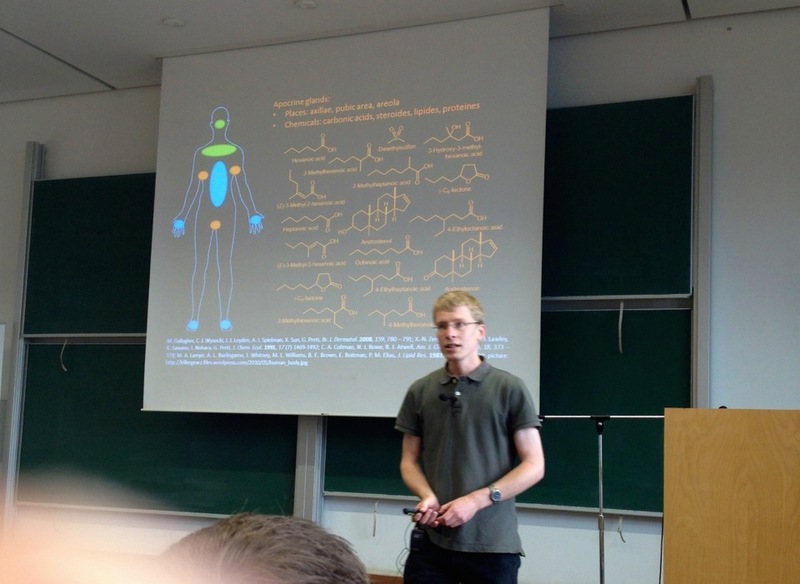 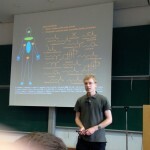 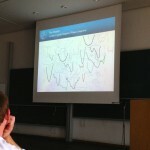 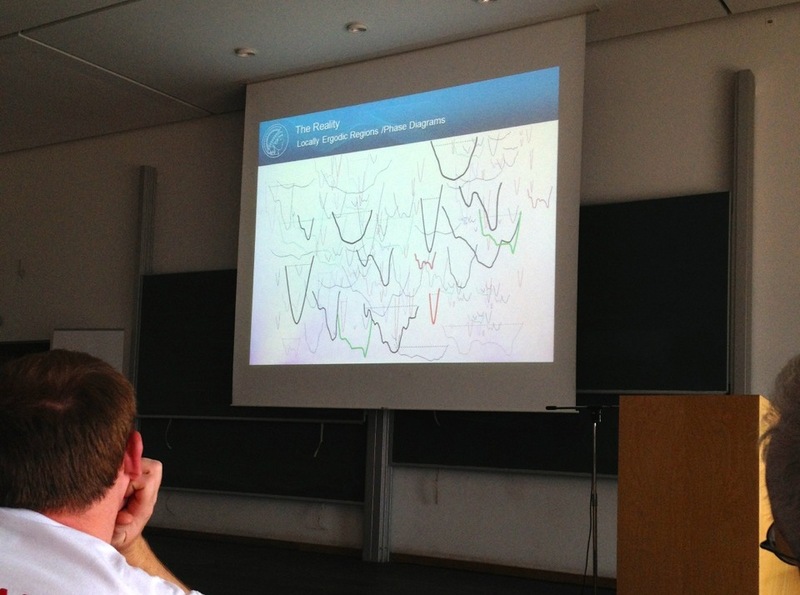 Peter was invited to give a talk at the event “From Graduation to Innovation” at TU Chemnitz on June 24. 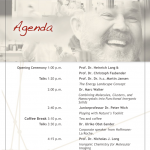 “From Graduation to Innovation – The next event is at Chemnitz University of Technology on June 24. 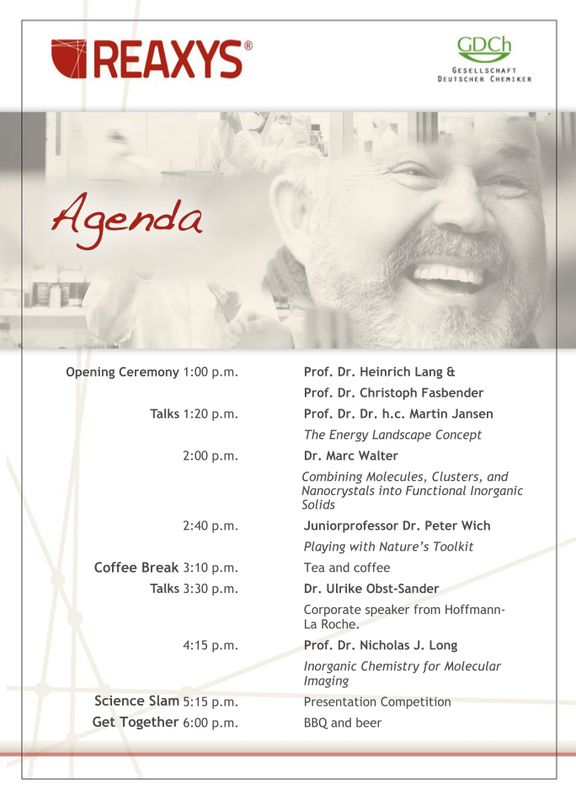 This is a Gesellschaft Deutscher Chemiker (GDCh) Orstverband Chemnitz event sponsored by Reaxys.